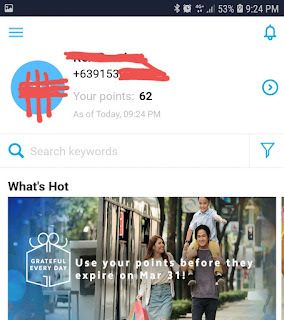 Dear GLOBE Subs, Have You Already Availed your GLOBE REWARDS? 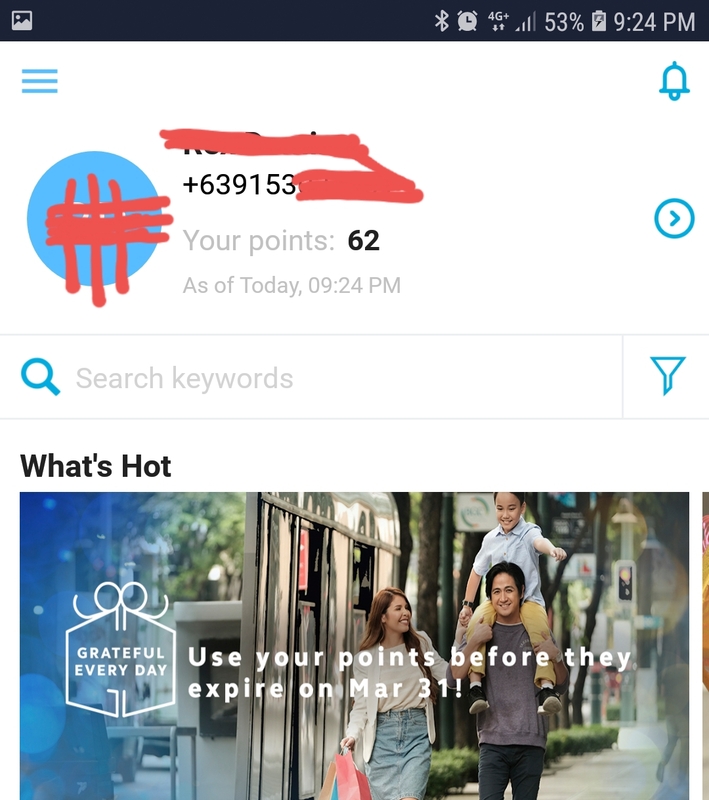 Hi, fellow Globe Prepaid Subscribers! We are now on the month of March, and that means we just have until March 31, 2019 to avail of our Globe Rewards. Good news for all of us prepaid mobile subscribers! The country's two telco operators finally start compliance with the NTC memo to extend the validity of prepaid loads to one year. Thankfully, Globe and Smart will start adhering with NTC’s Memorandum Circular No. 03-07-2009 Guidelines on Prepaid Loads. In order to avoid any public inconvenience, the DICT has given telcos a 6-month grace period to adjust their systems to the one-year extension of prepaid load validity. However, loads of P300 and higher made after January 5 will be already valid for one year. This grace period, starting January 5, was allowed to prevent telcos’ systems from crashing if changes are made abruptly, which may cause serious damage to the industry and disturb the consuming public. Initially, only prepaid loads 300 pesos and up will be valid for a year. After 6 months, all prepaid loads regardless of amount will be valid for the whole year. Took long than necessary but, a victory nonetheless, for all of us prepaid mobile subscribers. A Sincere Wish for a Better Mobile Experience this 2018! I am now officially into BITCOIN. Thanks to my best buddy, Ranel, via Coinsph. 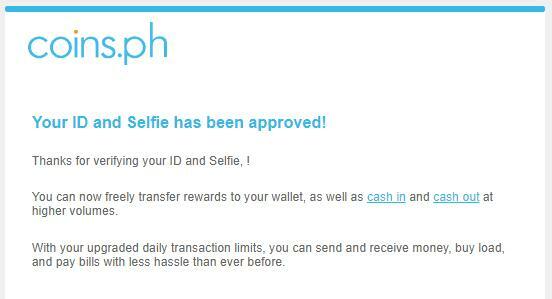 Honestly, I just signed up with CoinsPh because of my bestfriend and to take advantage of the free 50 Php which I intend to use as my prepaid mobile load. But more than that, it led me to world of cryptocurrency, BITCOIN. It's quite a new concept that I cant keep my curiousity. GOCOMBOIJHD95 allows me to enjoy unlimited calls to Globe/TM subscribers, unlimited text to ALL NETWORKS for a week. Plus, it offers 100 MB surfing & free Facebook. All these for only Php 95.00. Whereas, GoUNLI50, only allows 3 days of unlimited calls to Globe/TM subscribers, unlimited text to ALL NETWORKS. Comparison by simple computation; I spend almost 17 pesos per day for GoUNLI50 compared to a slightly lower 14 pesos per day for using GOCOMBOIJHD95. Since, I used my globe sim in my back-up phone, I can't really tell if the free 100 MB and Facebook is similarly enjoyable.